Giving is Receiving during our Eleanor’s Pantry week! The more you give…..the more you get off of your total purchase! Eleanor’s Pantry doesn’t just need food. 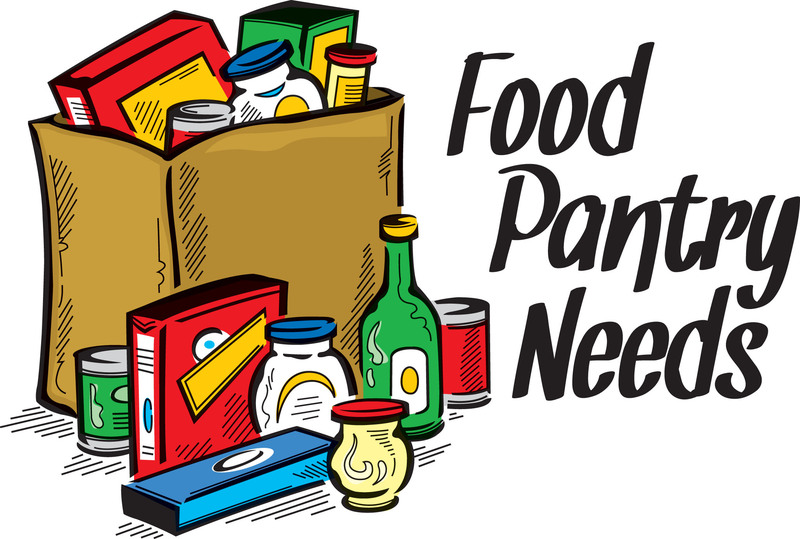 Bring in non-food items to be donated to Eleanor’s Pantry and receive 10% to 30% off your total purchase. The more you give…..the more you get! Visit www.eleanorspantry.org for a list of all pantry needs. COMMUNITY THRIFT SHOP IS OPEN MONDAY THROUGH SATURDAY 10 A.M. TO 5 P.M. OPENING ON APRIL 9 – THE HOLIDAY STORE & HOME DÉCOR WILL ALSO BE OPEN MONDAY THROUGH SATURDAY 10 A.M. TO 5 P.M. Thank you for giving back to our LOCAL community! I love your stores and will never donate to any other thrift stores. I know where the items donated go (there & not shipped off to other communities) and know where the money goes you generate thru sales. Thank you Linda! We are the COMMUNITY Thrift Shop!